Tokyo tour t-shirt! Sizes XS – to XXXL !! We’re heading to Japan! But ANYONE can get their hands on this awesome Tokyo tour t-shirt! Sizes XS – to XXXL !! This shirt is ON DEMAND ONLY – so once we get enough orders we will get them made and out to you ASAP! 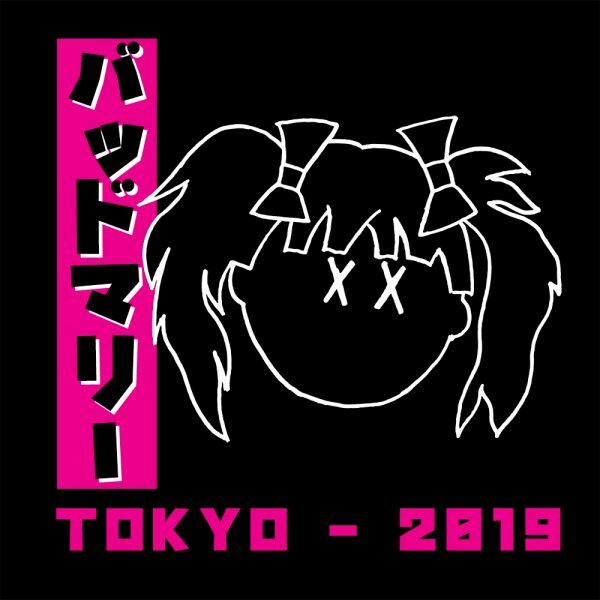 Ordered my Tokyo t-shirt. Just saying that if there were kids sizes, my four year old would have several Bad Mary t shirt. Okay, maybe not “Mother f*cking Ninja,” but I’d buy the other ones. Woohooooo got mine in last minute. 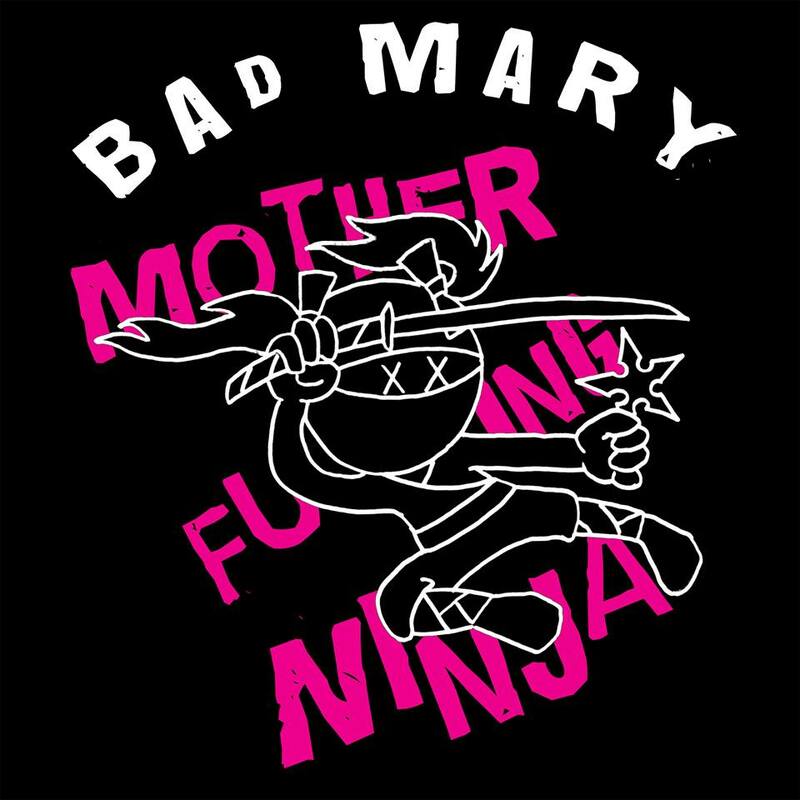 Also, I’m still waiting for the Bad Mary ‘Shirt’ Shirt.